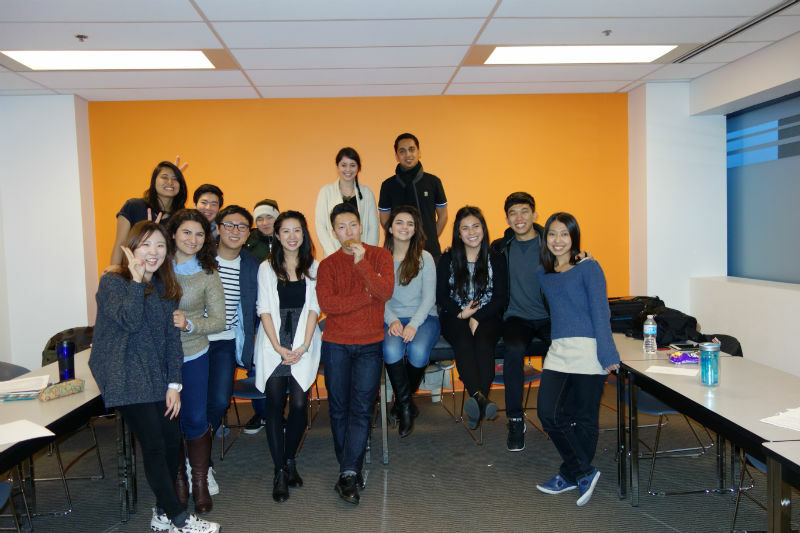 Monique Aya from Brazil shares her experience while attending Higher Score® IELTS in Vancouver . Hi there! My name is Monique, I’m from Brazil and I’m going to share with you my experience in Vancouver. I spent two awesome months in this beautiful city, surrounded by nature, friends and exciting things. There’s nothing better than starting a new journey, meeting new people, learning something new, sharing things, cultures and knowing a little bit more about yourself. And I can assure you that you’ll have all of this, more than just improving your English. I took two weeks of General English and six weeks of IELTS class. During those 8 weeks I was able to improve my English, practice my speaking and learn something new every day. I’m so thankful for all of my teachers at EC (Melanie, Conrad and Rosy). They had so much passion for teaching and sharing things that I could improve a lot with simple things, especially with my mistakes. 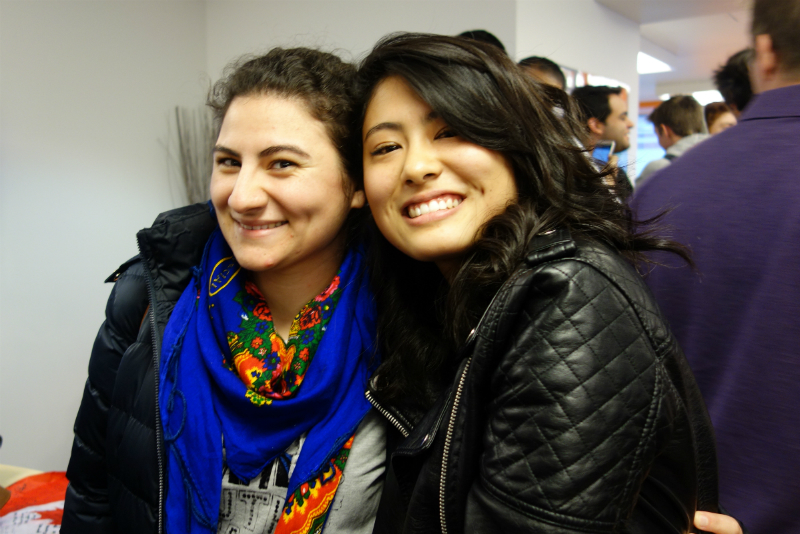 I made friends from many countries and met people from almost every continent. Luckily, not only did I meet foreigner, but also people from different parts of my own country. I’ve learned a lot with all of them and I had an awesome time. My favorite part of living in Vancouver is the nature and this multicultural environment. Since I lived in a neighborhood area far from Downtown I was able to see different aspects of this city. You have a lot of things to do and places to see, from day to night. When I left my country I was sure that I would learn English. However at the end of my trip I have realized that I have learned a bunch of things that only this life experience could teach me. Words can’t explain all my feelings and how thankful I am for this opportunity. I miss Vancouver, my established routine there, friends and host family. Saying goodbye was part of the process, but now I know that all of this experience was just the beginning of a new journey. 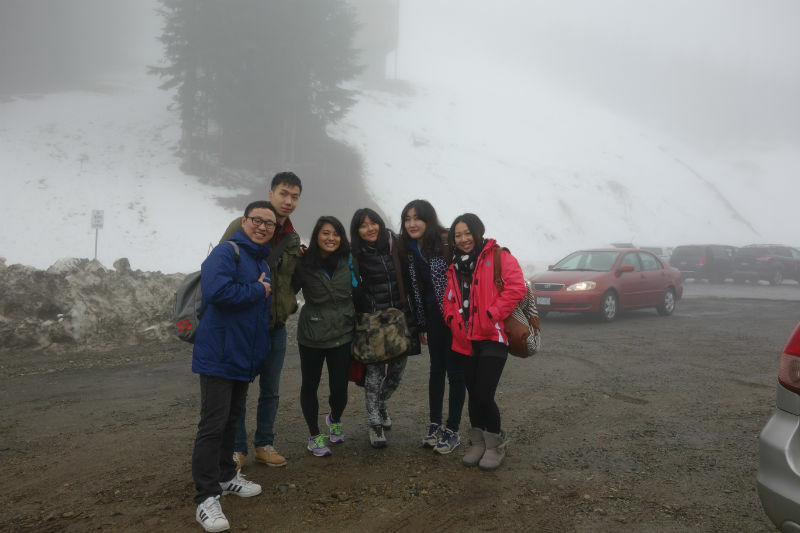 Are you interested to come to Vancouver and join an English school in Vancouver?